Carlos Lopez works with Damarjae “Milkshake” Lynch on catching technique. 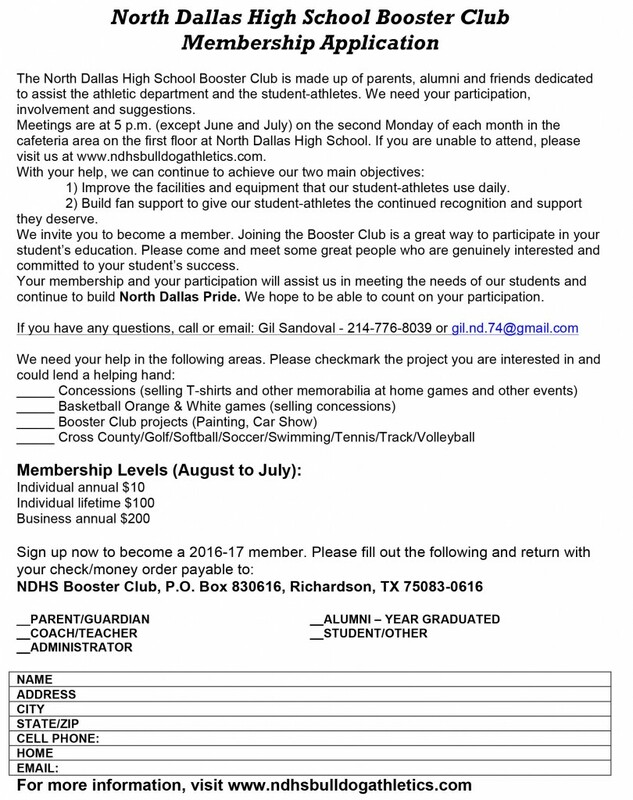 For North Dallas baseball coach Steven De La Cerda, this upcoming season will be an emotional one. Most of this group of seniors have started for him for the past four years. The Bulldogs won the District 12-5A title with a 10-2 record last season. Last season, they finished 17-7-1 overall and advanced to the area round of the UIL playoffs. 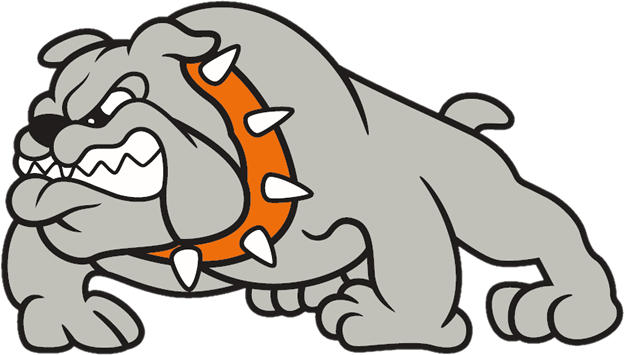 Now, with the drop to Class 4A, the Bulldogs are competing in a new District 11-4A. 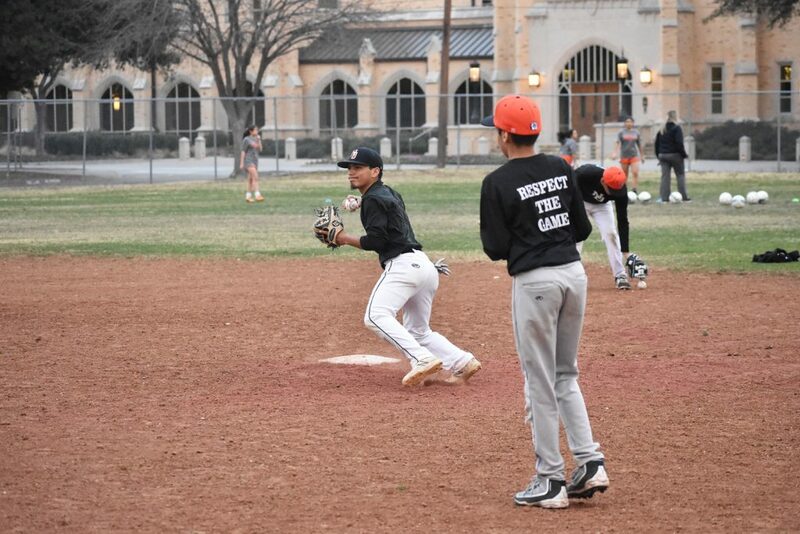 North Dallas returns the pitcher of the year in Christopher Xavien Shay, utility player of the year in third baseman Marco Garcia, District MVP in catcher-pitcher Carlos Lopez, and first team all-district shortstop in Adan Galvan. De La Cerda was also named coach of the year. 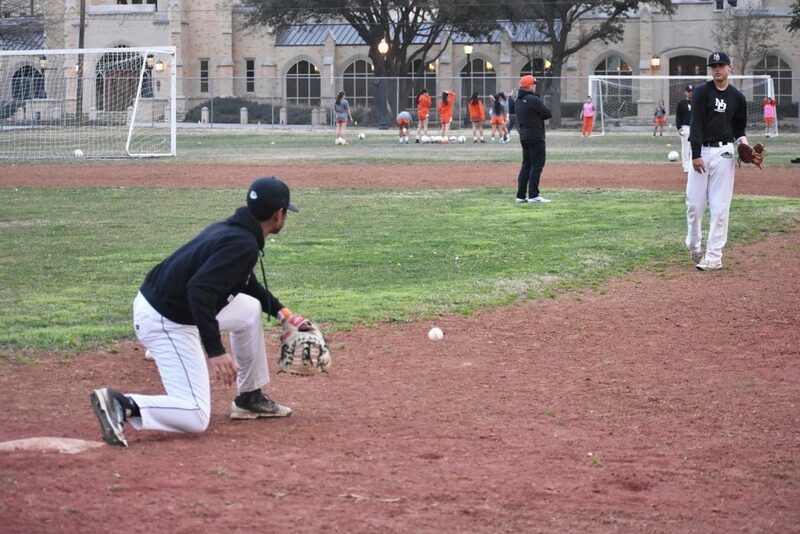 All-district shortstop Adan Galvan takes the throw as he touches second base during infield drills. Knowing how his players are capable of playing doesn’t make it any easier for De La Cerda. He recently told them at practice that last year was last year, and this is a new season. Put last year in the past, he said. “It does not make it easier in multiple ways. One, emotional factor, the fact that they are leaving. 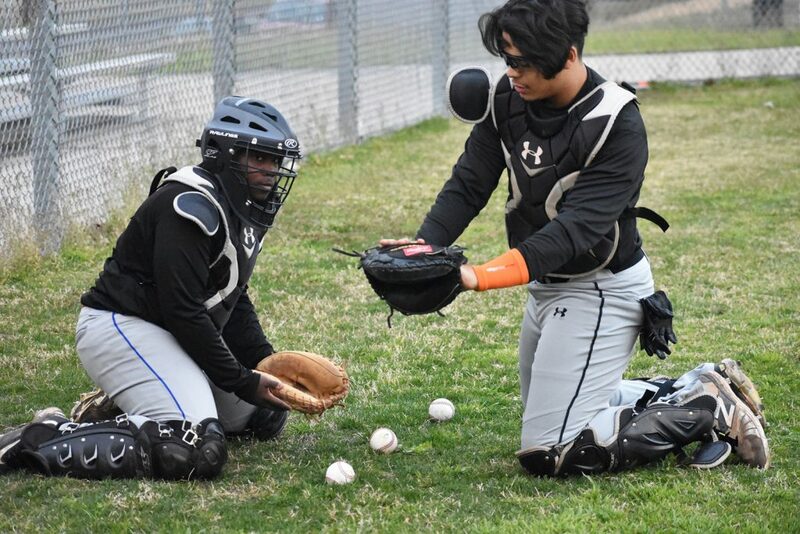 Two, from a baseball standpoint, they’ve had success and I still have to make sure I’m managing personalties and expectations, and making sure they’re not becoming complacent. Challenging them and letting them know there’s more to be earned. So, it’s not that it’s difficult, it’s not easy. Modesto Ottenwarden works on taking the throw at first base. 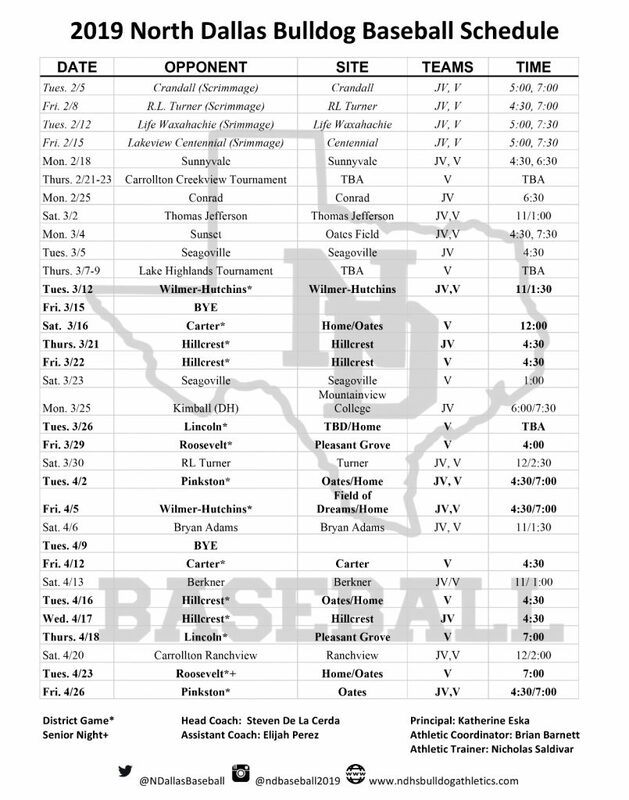 De La Cerda and the Bulldogs open the season with scrimmages against state-ranked Crandall on Tuesday at Crandall. “What a better way to come out and see what type of team we are against a good quality program,” he said.